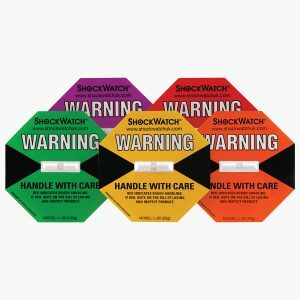 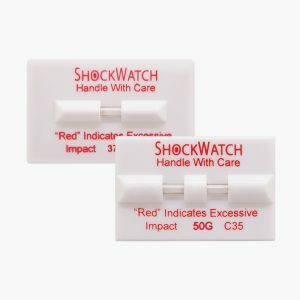 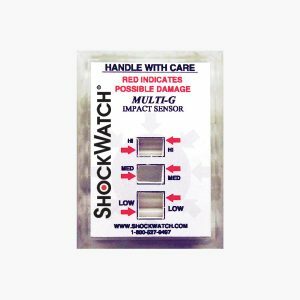 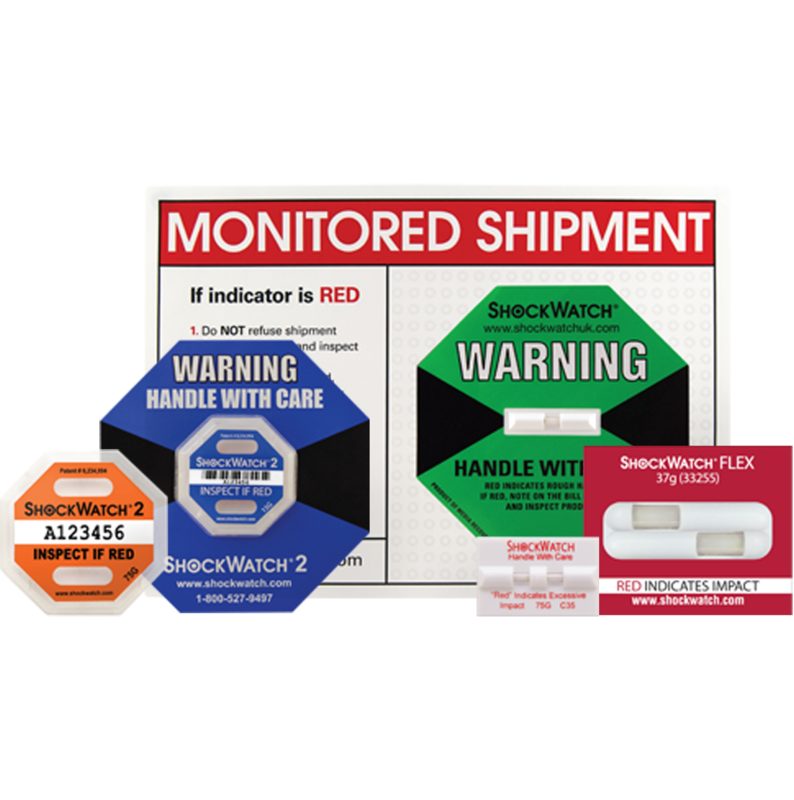 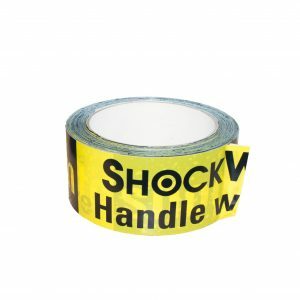 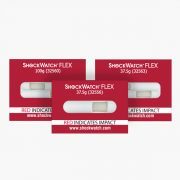 Based on the ShockWatch technology, the ShockWatch Flex is a highly visible, flexible impact label that visually alerts users when a product has been subjected to unacceptable handling. 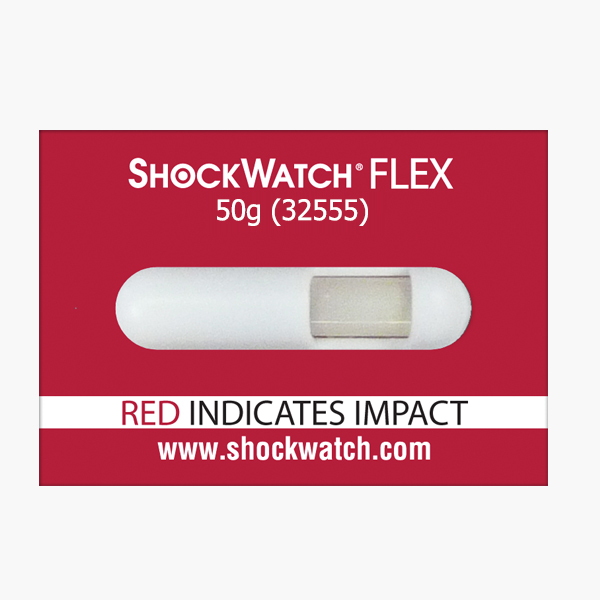 Flex is optimal when mounting on complicated product shapes and can be easily bent and curved to irregular shapes, ensuring the impact label will remain in place. 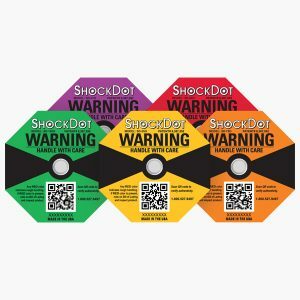 The impact label can be used to understand the conditions experienced by a product even outside its protective packaging and may be embedded into a product design or attached to the exterior of a product. 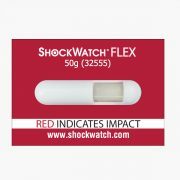 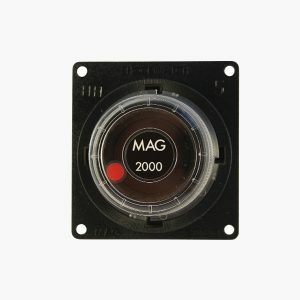 The Flex impact label is ideal for monitoring tools that may become misaligned, equipment that may lose their calibration, or products that may be damaged with mishandling. 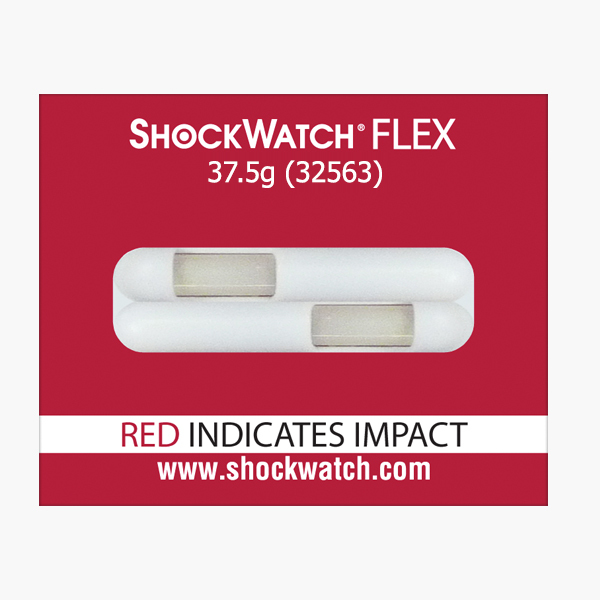 The Flex impact label is available in single and double tube configurations with the single tube configuration providing nearly 360° detection of impact. 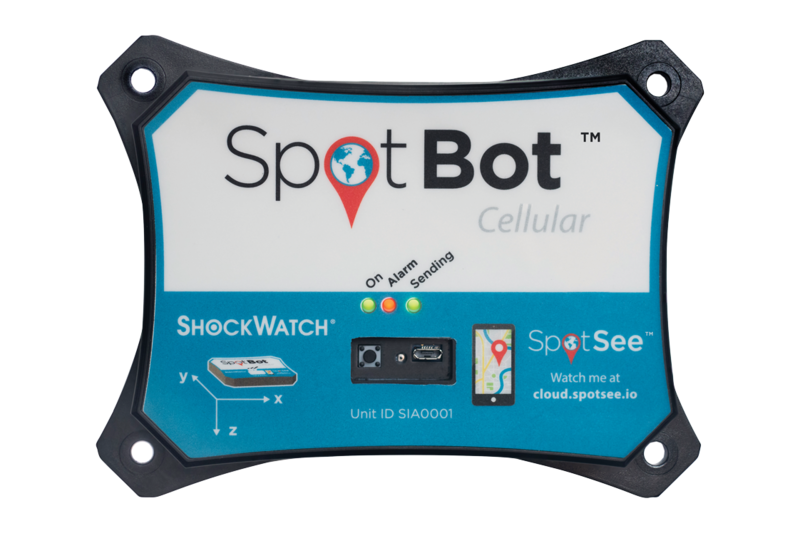 The double tube configuration provides a full 360° detection to monitor drops from all angles and will be available soon. 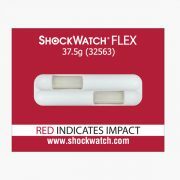 When a mishandling event has occurred causing an impact over the G-level amplitude / duration guideline, Flex will change from white to red informing the recipient the product many have been compromised, allowing appropriate action to be taken. 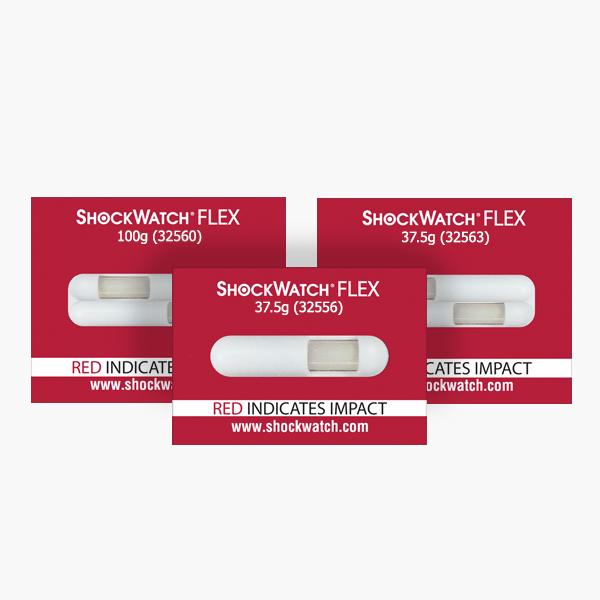 These products are not available to purchase online, we recommend you contact us to discuss your application so that we can assist you in choosing the correct impact label for you. 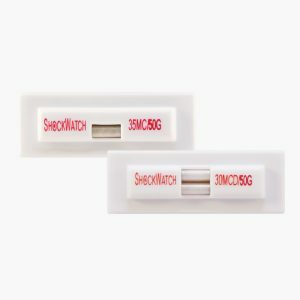 Please contact us for 10g and 15g Flex clips.